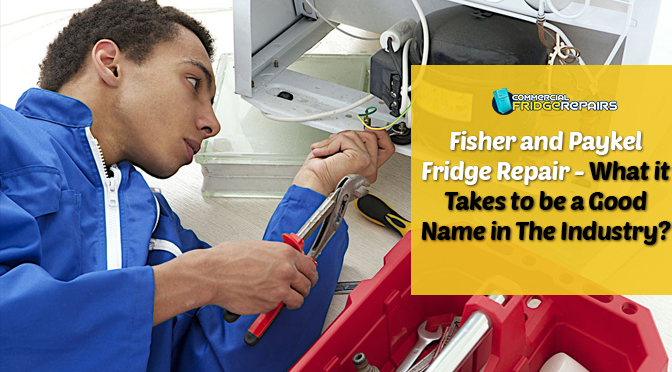 Fisher and Paykel Fridge Repair - What it Takes to be a Good Name in The Industry? Taking care of refrigerators is a specialist’s job. To carry out the repairing job flawlessly, one needs to have intense technical knowledge. Only a licensed technician with a sound experience of working on refrigerators manufactured by various companies will be able to fix complicated technical issues. That is where reputed companies with a pool of highly experienced technicians make a difference when it comes to repairing refrigerators. Hence, if you are to fix technical issues of your fridge, bank on us. We at Commercial Fridge Repairs offer you picture perfect repairing of even the most complicated technical issues of refrigerators from reputed manufacturers, including Fisher and Paykel. 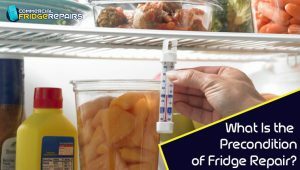 What Is the Precondition of Fridge Repair? When it comes to fridge repairing, one of the most viral preconditions is offering customised or personalised service. This is one of the most critical aspects that differentiates a reputed company from an average one. We pride to state that we at Commercial Fridge Repairs step into the shoes of our customers, empathising with them and living well up to their expectations. We offer customised services, so much that customers can have issues sorted out right at the hour of their need, without any delay whatsoever. This is another USP that makes the difference in the world of refrigerator repairing. Techies of reputed companies are immensely experienced with some outstanding product knowledge. This again is our USP in Commercial Fridge Repairs. Our technicians are immensely knowledgeable, and that counts when it comes to Fisher and Paykel fridge repair. In fact, this makes us a reputed name in the world of Fisher and Paykel fridge repairing. Dedication is another hallmark of refrigerator repair service. The more dedicated a service, the more it will be adored by the customers. This is again, yet another feature of service that distinguishes a quality company from the rest of the lot. Again,Commercial Fridge Repairs leaves a mark in this regard. 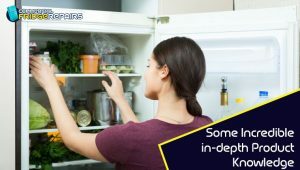 Our technicians not only offer dedicated service but also come up with priceless tips and advises that help our customers in fridge maintenance immensely. 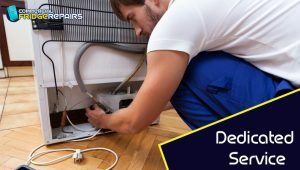 This, needless to say, adds a new dimension to our fridge repairs in Sydneyand this makes us one of the most sought-after names in the realm of refrigerator repairing and maintenance. 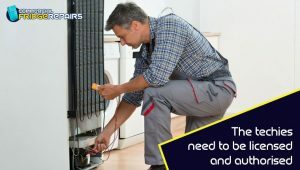 It is an absolute imperative that the responsibility of taking care of the intricate technical issues is bestowed to the ones who are authorised and licensed to carry out these repairs in your state. Intervention of any techie who is not authorised or the ones without much experience and knowledge will only make things further complicated. Commercial Fridge Repair techies are not only immensely experienced and knowledgeable they are licensed and authorised also, to carry out even the most complicated technical repairs of branded fridges including the Fisher and Paykel fridges. This makes us one of the most trustworthy names. All these make us one of the most famed companies when it comes to repairing fridges. Hence, if you have any issue with your refrigerator do not wait and make things worse. Get in touch with us through the ‘Contact us” page of our website. We will be more than happy to resolve the issues at the earliest.